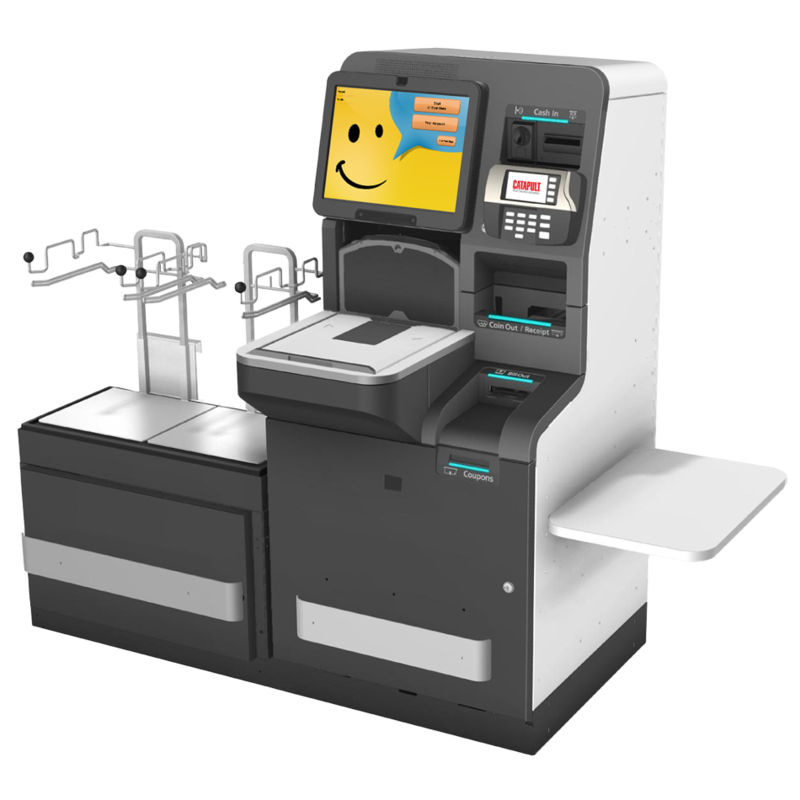 The Fujitsu U-Scan Genesis II is a full cash solution that delivers desirable features for both retailers and shoppers. The sleek, modern design of this kiosk allows for easy retrieval of cash and coins in daily operations and easy access to maintenance areas. 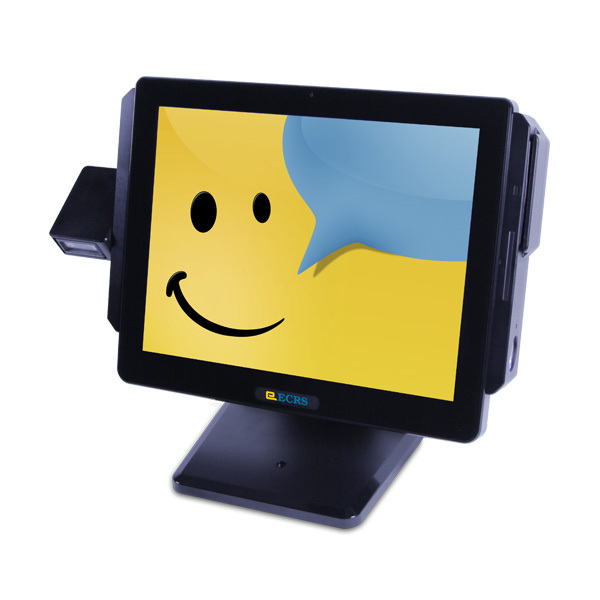 This terminal comes in a variety of configurations to meet the needs of virtually any store. Not only does the hardware offer a modern, sophisticated touch to any store, it also has the most user-friendly and engaging interface on the market. 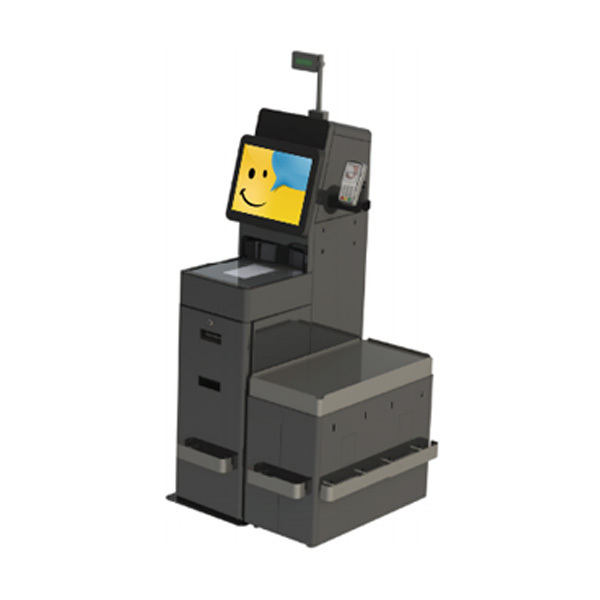 The CATAPULT Self-Checkout solution offers a world-class user experience, with patented features that make transactions seamless.